Minister Mohd Redzuan Yusof said the fund was sourced from several existing grants to catalyse the development of the national car project. "The idea is that we become the catalyst for the new national car project. 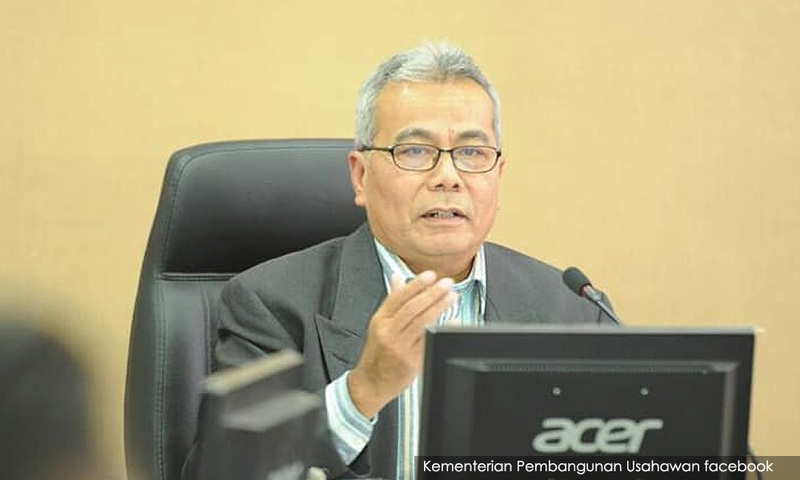 "I'm not developing the third national car project, I am facilitating to create an environment for the new national car project," he told reporters after officiating the "Sustainable Programme: Bumiputera Entrepreneurship Empowerment Initiative" programme. He said the ministry had also shortlisted several vendors to develop the prototype for the national car. Meanwhile, Redzuan said the government would be launching the replacement programme for the 1Malaysia Training Scheme by next month, at the latest. He said the new programme, Professional Training Education for Graduating Entrepreneur or Protege, has unofficially started. On another development, Redzuan envisioned expanding the scope of his ministry to include trade and investment. He said Prime Minister Dr Mahathir Mohamad had responded positively to the proposal. "To me personally, entrepreneur development is incomplete without investment and trade," he said. The Sustainable Programme is a collaboration between MED and Petronas as part of efforts to strengthen Petronas’ vendor development programme.